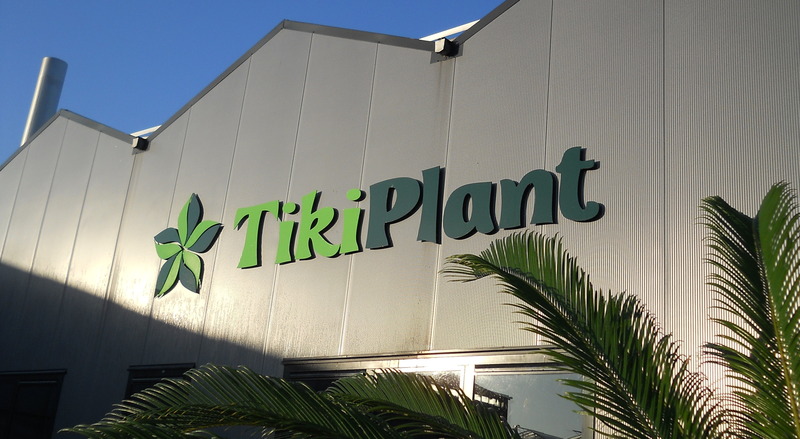 TikiPlant is a modern family company with a respect for nature, the environment and traditional values. 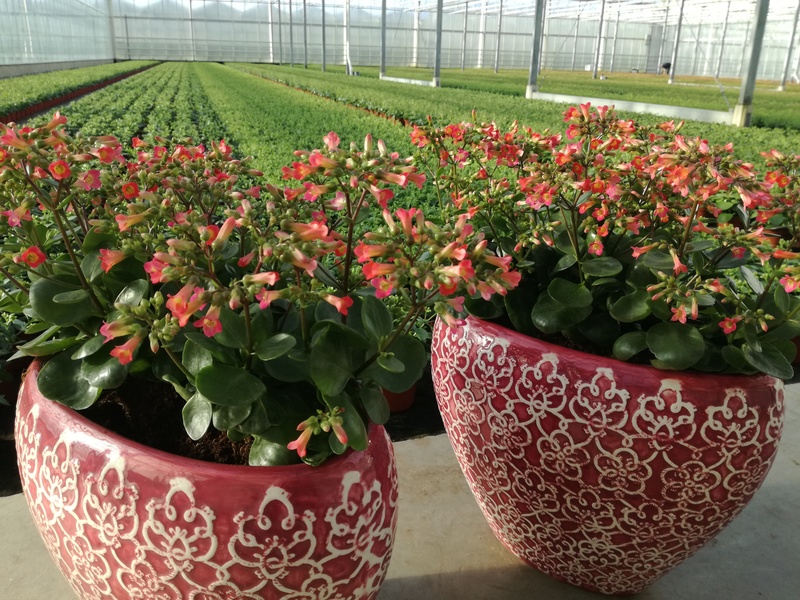 We breed our beautiful and self-developed products with passion and with green fingers. We are always looking for improvements and innovations. 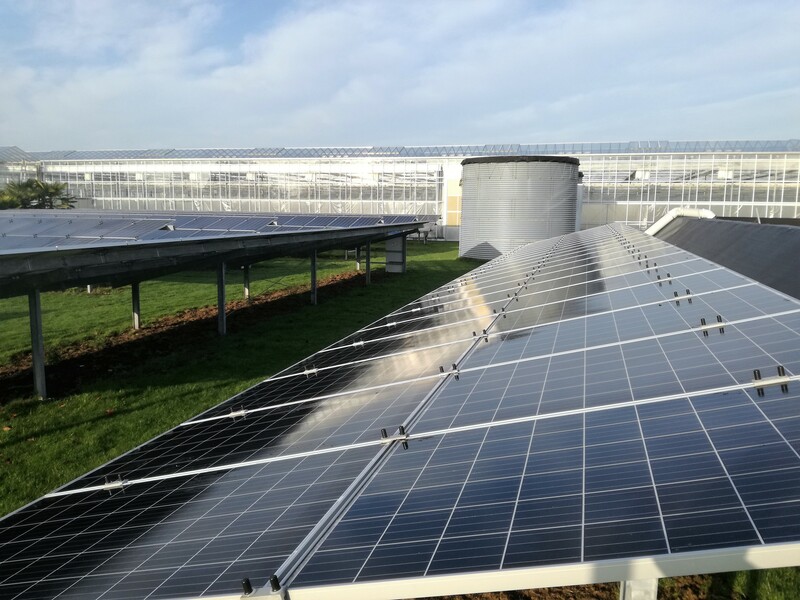 It is our purpose to breed beautiful plants that are easy to take care of (for indoor and outdoor use), both at home and at work. A sustainable method of cultivation and doing business is a top priority. For example, we only use residual heat and generate our own solar energy. The water is also fully recycled. 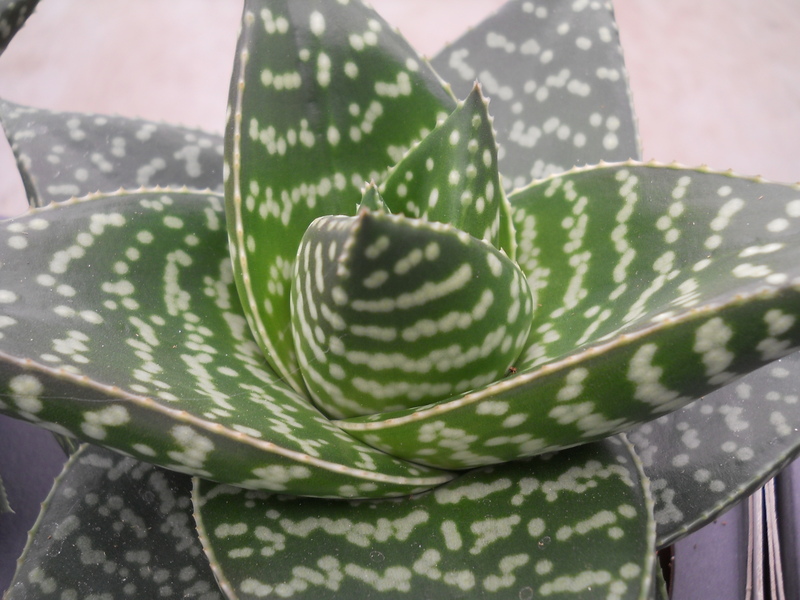 TikiPlant breeds two Aloe varieties: Aloe Tiki Tahi and Aloe Tiki Zilla, both originated from our own breeding and family of the well-known Aloe Vera. 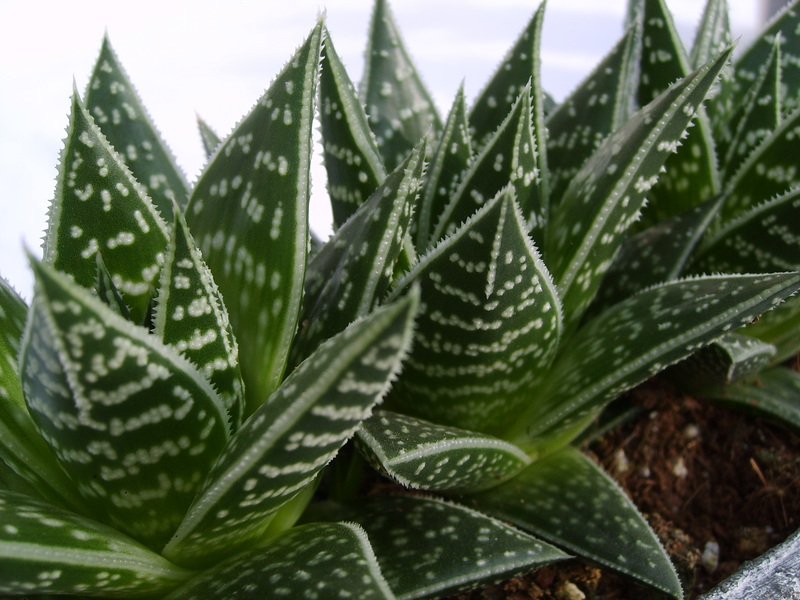 Aloes are succulents that are originally from South Africa. They are rewarding plants that you will enjoy for months (or even years). 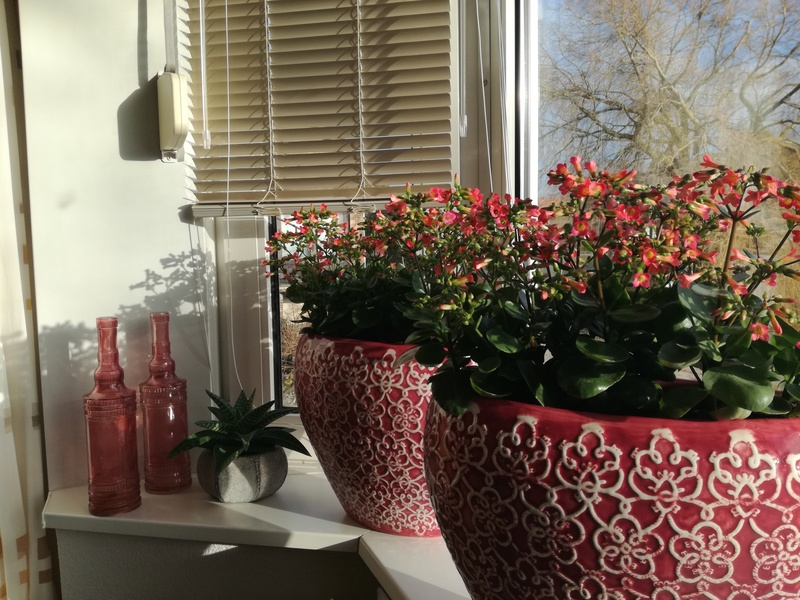 They like light and can easily be placed outdoors in the summer. We are proud that our Aloe Tiki Tahi was nominated for the FloraHolland GlazenTulp Award in 2010. We have bred three fantastic varieties for you: the Tiki Bells Neon, Tiki Bells Pink and Tiki Bells Red. Besides their beautiful flowers, these varieties have been selected for their stronger leaves, as a result of which they are especially suited for outdoor use. Our Tiki Bells catch the eye thanks to their brightly-coloured bell-shaped flowers and the fresh compact leaves. 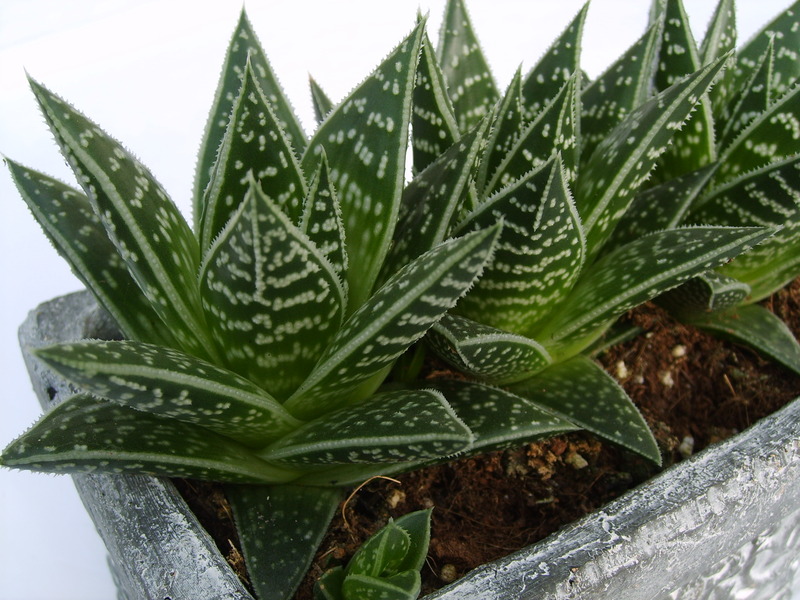 As a consumer, you will enjoy these beautiful plants for a long time. Tiki Bells are genuine “eye-catchers” for both indoor and outdoor use (over 8°C).